Diana Nyad returned to her lifelong dream, to swim from Cuba to Florida – a long 103 miles – at the age of 62. This outrageous swim demands approximately 60 non-stop hours of continuous swimming. In this presentation, Diana will share both her amazing personal story as well as how we and our employees can live healthier and more productive lives. 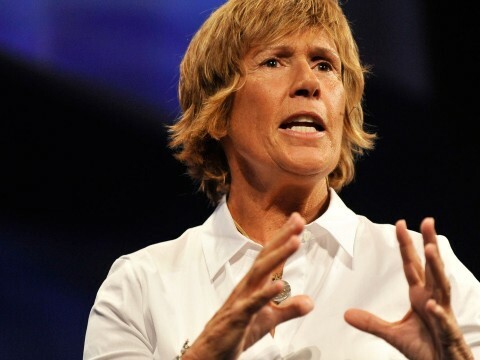 *Diana Nyad’s Key Accomplishments Include . . .
Nyad has never been one to quit. In July of 2010, at the age of 60, she began her “Xtreme Dream”quest of swimming from Cuba to Florida, a task she had failed to finish thirty years previously. When asked her motivation, she replied, “Because I’d like to prove to the other 60-year-olds that it is never too late to start your dreams.” Nyad was unsuccessful in her quest in 2010 and tried two more times 2011 and 2012 before completing the historic swim in 2013. 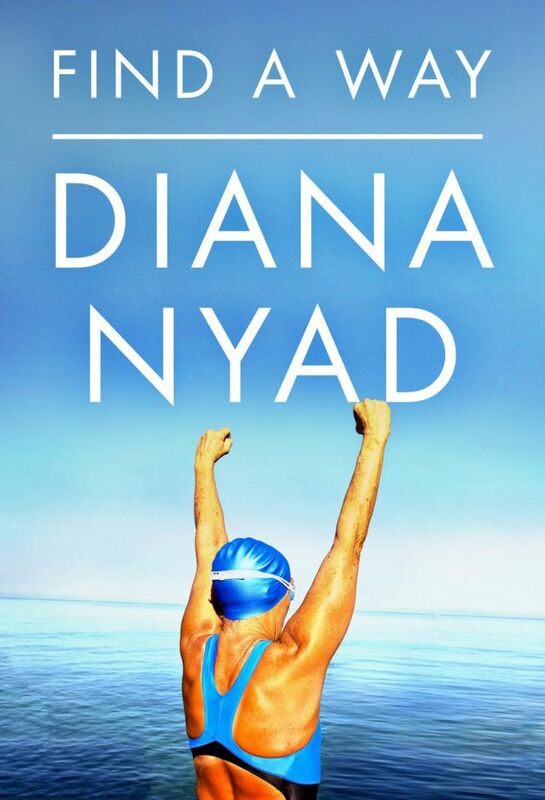 Back in the 1970’s, Nyad was the greatest long-distance swimmer in the world. 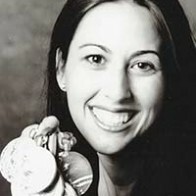 Her world records, such as circling Manhattan Island and crossing the 102.5 miles between the Bahamas and Florida, have led to inductions to many Halls of Fame, such as the International Women’s Sports Hall of Fame. 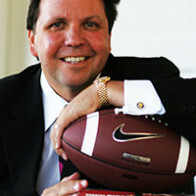 Nyad became a prominent sports broadcaster, filing compelling reports for NPR, ABC’s Wide World of Sports, Fox Sports, and The New York Times. 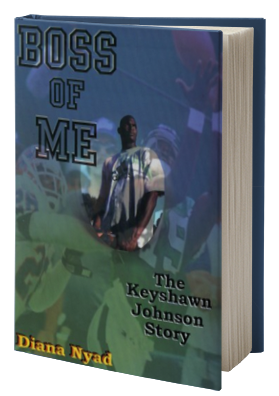 She has written three books and speaks French and Spanish fluently. 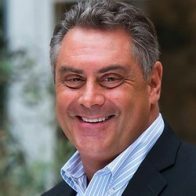 Nyad has also earned the reputation of a uniquely passionate and entertaining public speaker, earning standing ovations with a broad spectrum of audiences. Diana recently debuted the one-woman show, Onward! 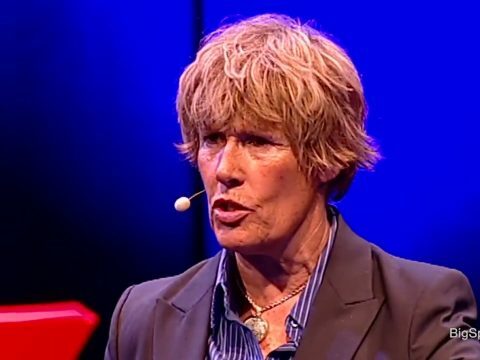 The Diana Nyad Story, in Los Angeles and Key West. Directed and adapted by Joshua Ravetch, who helped shape Carrie Fisher’s show Wishful Drinking, Onward! has received praise among the theatre community.